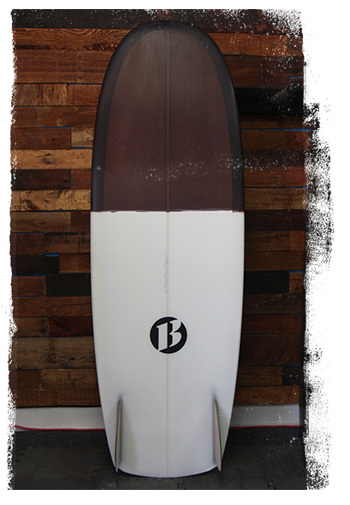 Why buy surfboards in Bunker? 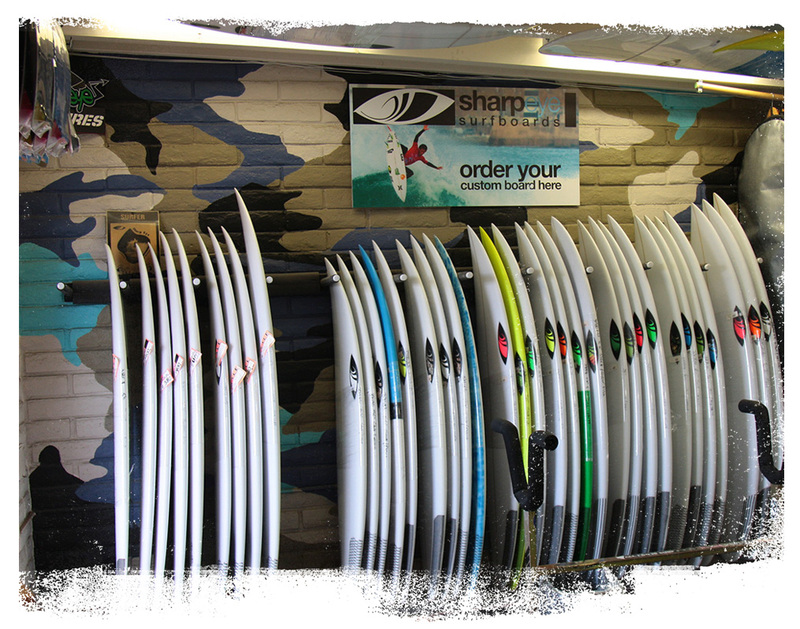 Bunker Board Shop is a proud retailer of premium San Diego surfboard manufacturers such as Sharp Eye Surfboards, AJW Surfboards, and Larry Mabile Surfboards. 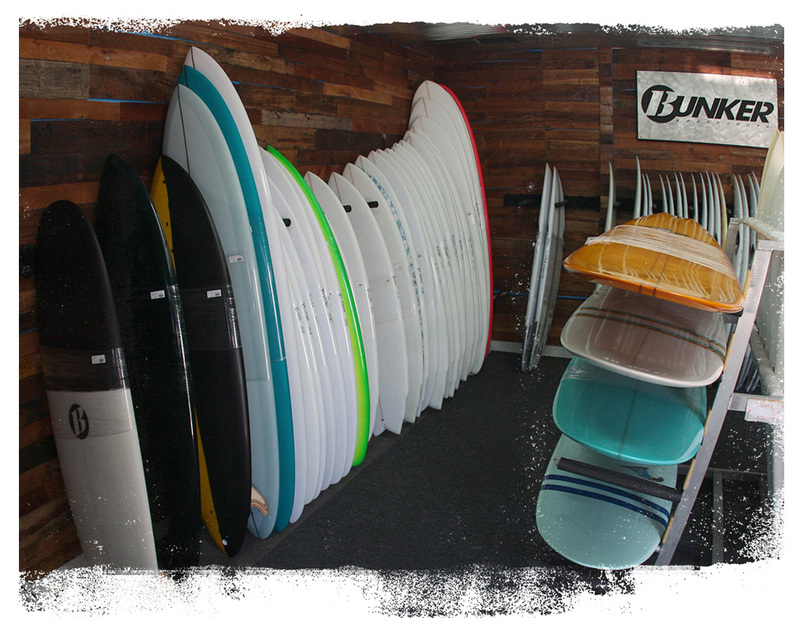 Bunker Surf Shops has been proudly serving the local San Diego surf community since 2001. We are a shop run by surfers for surfers. Feel free to come into one of our shops for more information on boards, or just to talk about the waves that day. We live surfing here at Bunker. Come check us out and share the stoke!